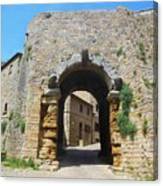 Porta All' Arco Volterra iphone x case by Marilyn Dunlap. Protect your iPhone X with an impact-resistant, slim-profile, hard-shell case. The image is printed directly onto the case and wrapped around the edges for a beautiful presentation. Simply snap the case onto your iPhone X for instant protection and direct access to all of the phone's features! 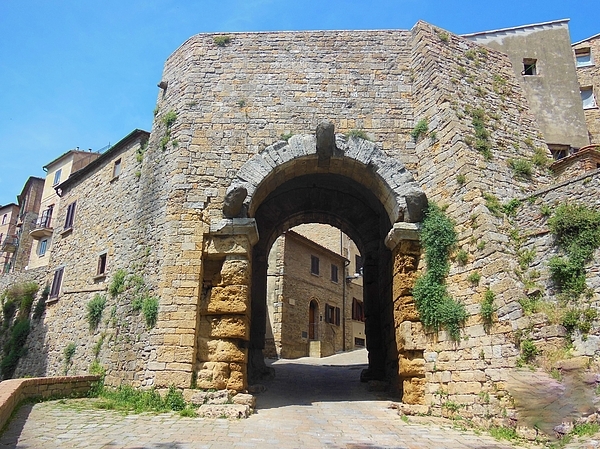 This is a shot of the Etruscan arch, that was the entrance to Volterra. 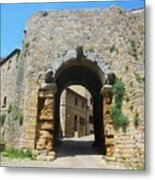 It is from the 12th century.